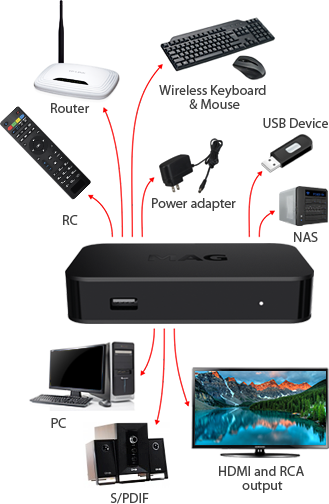 MAG349 is a premium IPTV/OTT Set-Top Box by Infomir, a European manufacturer. 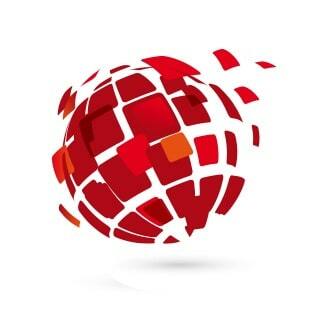 It is targeted to the operators’ market and provides interactive TV services over IP-based networks (IPTV, VoD, OTT). This device comes with the most advanced features, making its performance extraordinary. A larger RAM and heavy-duty processor allow you to enhance the velocity of STB. HEVC technology, used in MAG349, requires smaller network bandwidth for provision of video of higher quality. MAG349is equipped with dual-band Wi-Fi and ultimate Bluetooth adaptors that provide additional connection opportunities. HEVC support. Powerful media processor and Broadcom chipset with 6000 DMIPS performance. Built-in Wi-Fi 2.4GHz/5GHz(ac) and Bluetooth 4.0 adaptors. Please note that this set-top box is available for purchase only in Europe. 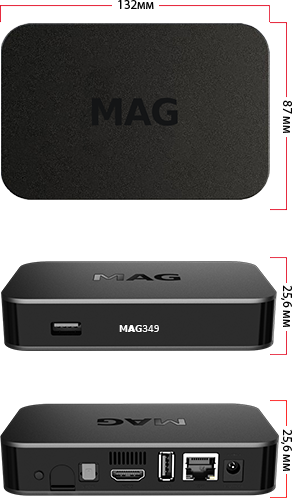 MAG349 is equipped with video compression technology, used to play back video of high quality. The audio output S/PDIF allows connection of a multichannel high-end system to the Set-Top Box. HDMI 1.4A provides the highest quality sound and image. MAG349 is equipped with a dual band Wi-Fi module, Bluetooth 4.0 LE and USB 2.0 ports. This expands the Internet connection and external carriers’ usage opportunities. The multi-purpose remote control allows managing not only the Set-Top Box, but also operation of other devices. You can connect a wireless keyboard and mouse through a USB port for more comfort when operating MAG349. The Set-Top Box MAG349 can be connected both through HDMI and RCA cables. Ministra is a multi-screen TV platform for an efficient launch of IPTV/OTT projects in a short timeframes. 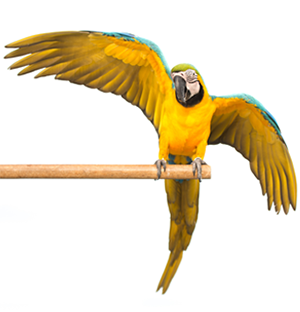 It is ideal for operators with a subscriber base of up to 50,000 users. The Ministra TV platform is compatible with external components (OSS/BSS, CRM, etc.). Shipping to any country in the world in the shortest time through a well-organized logistics system. 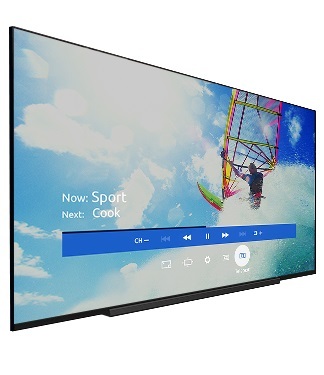 The Ministra multi-screen TV platform for an efficient launch of IPTV/OTT projects for use on popular consumer devices. Devices and accessories branding according to operators’ needs. Qualified consulting and technical support.